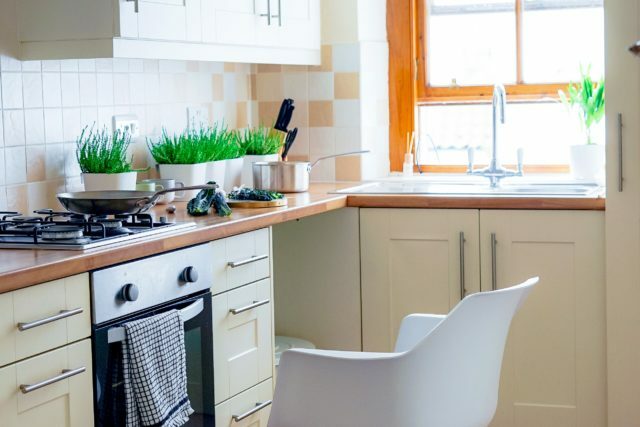 Every homeowner’s worst nightmare is dirt and gunk in the kitchen, but what’s the best way to clean it? Many ovens today are self-cleaning, but it doesn’t necessarily mean that it’s safe especially if you’re not the one who’s cleaning it. 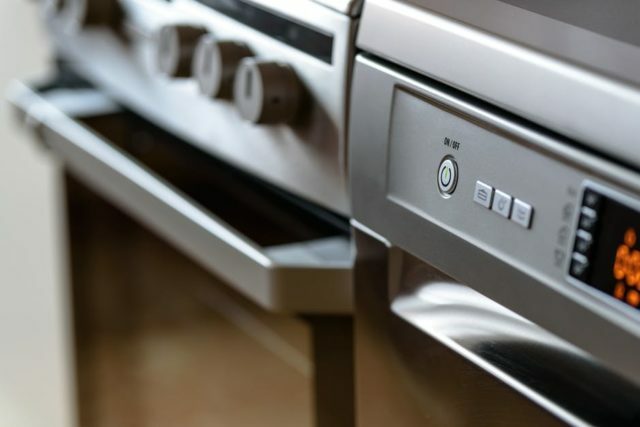 Everyone wants to keep everything in place, so we came up with a list of everything you need to know about using your self-cleaning oven. One of the biggest dilemmas of self-cleaning ovens is when to actually use the feature. 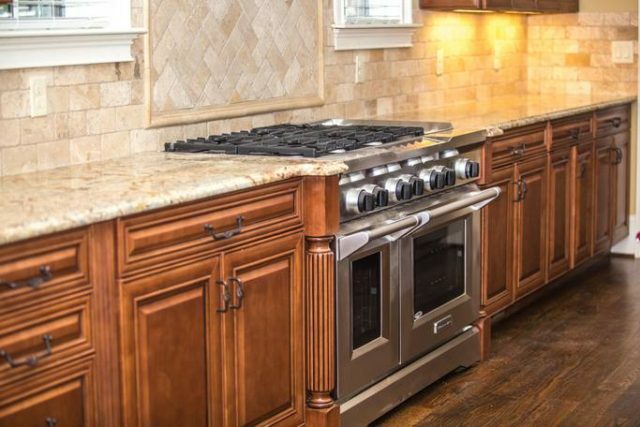 A homeowner may find it more efficient to clean their oven when there are spills on the bottom or sides of the oven. 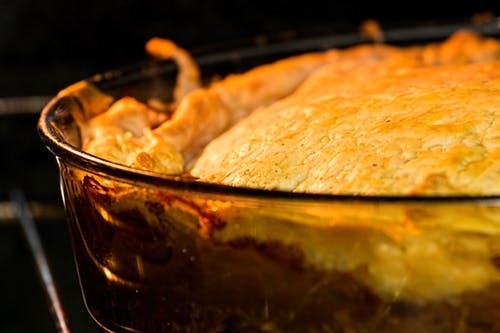 Odours and bacteria can build up in the oven cavity after cooking. This is when it’s wise to utilise the self-clean option. You don’t want to own a self-cleaning oven only to find out that you’re not using it right. to your front door. But also keep in mind that you don’t have to use the self-cleaning feature every now and then. 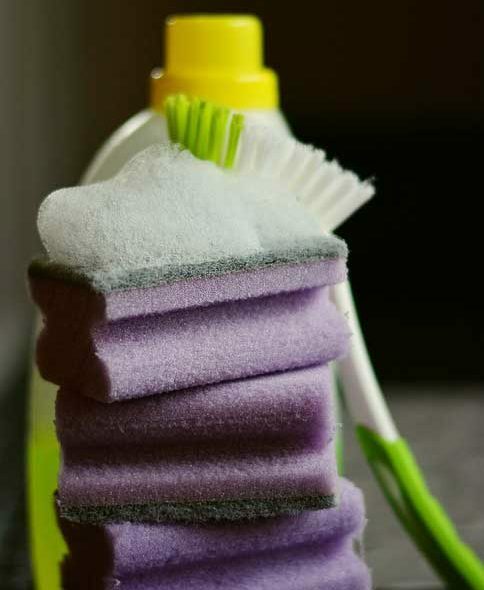 To keep your oven clean and to avoid dirt, you can opt to skip the self-cleaning cycle and wipe down the spill by hand. Usually, hot, soapy water and a plastic scrub pad can do the trick. Before anything else, it’s highly recommended to remove oven racks while self-cleaning your range. If you’ve observed, racks tend to lose their sheen if you leave it in the oven while cleaning. But most homeowners find it hard to slide it in and out of the oven. Don’t worry, putting a little olive oil on a paper towel and rubbing down the rack sides will ease the sides of the racks when you glide it in and out. It might seem all too easy, but self-cleaning oven instructions depend on its model so always consult a professional to know the correct instructional manual for specific directions. For inquiries, you may contact Oven Bliss on 01793 323 521 / 07988 871 388. 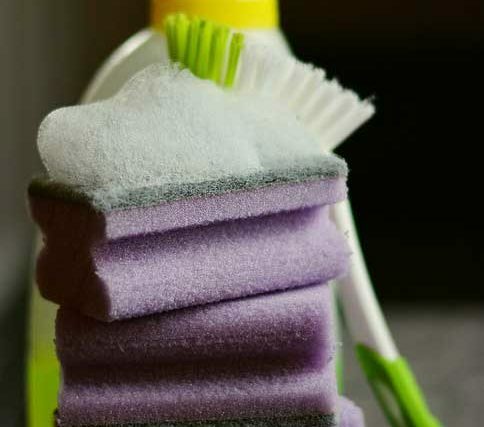 Operating throughout Swindon and the surrounding areas, Oven Bliss specialises in Carpet, Oven and End of Tenancy Cleans.